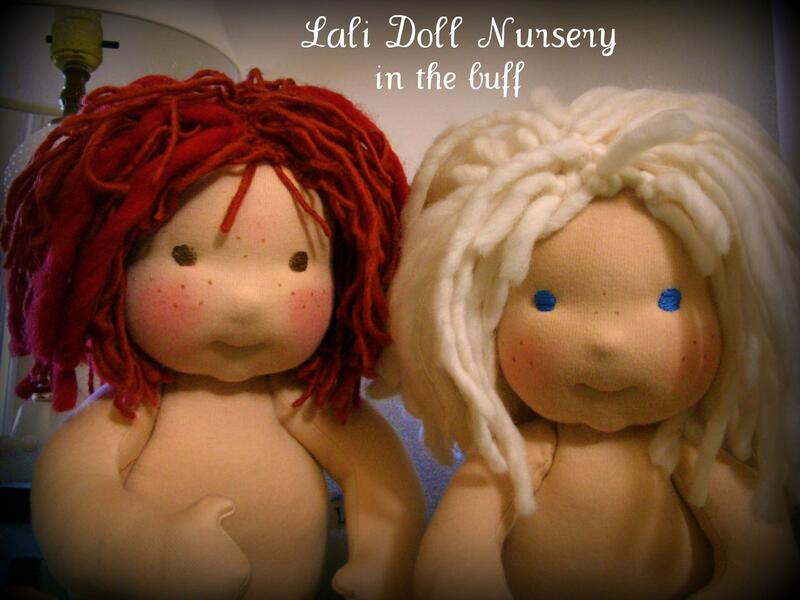 There will be 6 Lali Dolls available soon in a very special Strawberry Shortcake themed upload! There will be five 16″ sized dolls and one 14″ doll. Strawberry and some of her friends, Blueberry muffin, Lemon Meringue, Huckleberry Pie, Raspberry Tart and the smallest; little Apricot, will join Strawberry. They will be based on the classic characters from the 80’s. Here’s a little peek of a couple of the dolls in progress. I hope to have all 6 of these finished and ready to adopt around the week of March 19th but I’ll notify a definite date and time when I’m sure. With themed dolls, lots of specific fabrics and yarns have to be ordered and I’m still waiting on a few things to come in. I have a new Big Cartel shop to try out. Several customers have had issues with not being able to check out using my HC shop, so hopefully this will work out okay. If so, I’ll be using it as the regular doll shop. The link is above, the tab named “Shop”. One last thing; I’m going to start doing regularly scheduled uploads that will take place every other week. There should be at least 5 dolls available each upload. I am going to sit down and work this out on the calendar and will then post the days/times.